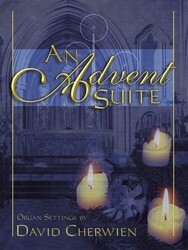 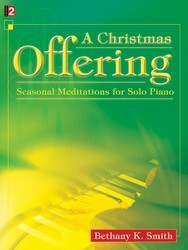 For the coming of the Christ-child, whether quietly awaited or fervently desired, expectation is musically gathered up in this colorful, remarkable and joyous collection of organ music designed for the Advent season. 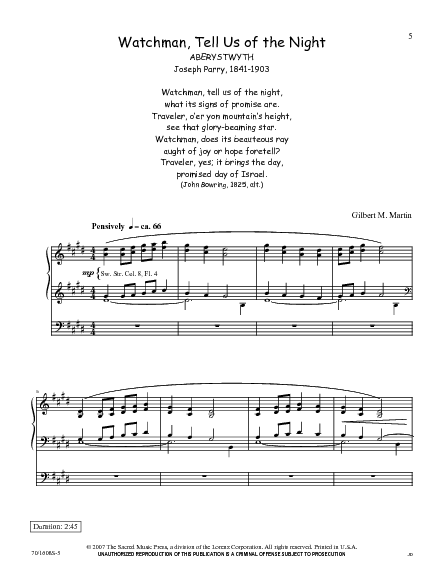 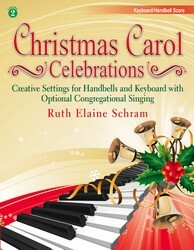 Familiar carols (and perhaps one or two less familiar ones) here receive sparkling as well as contemplative sweeping treatments, hallmarks of this composer. 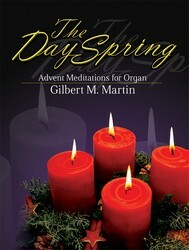 Registered for all organs and accurately timed.